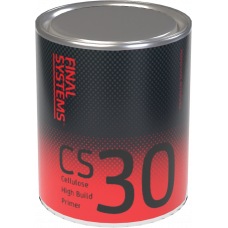 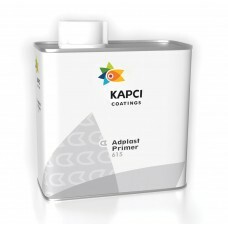 2K primers for etching, building and wet on wet applications. 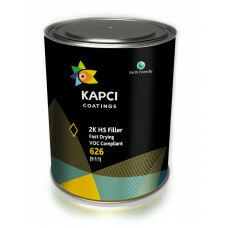 All available as VOC compliant. 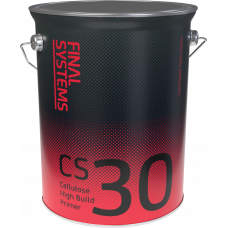 2K Fast drying flattable acrylic filler developed for use under 2K acrylic and basecoat paints. 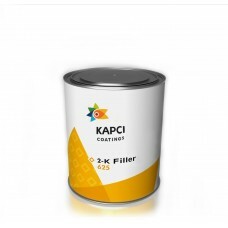 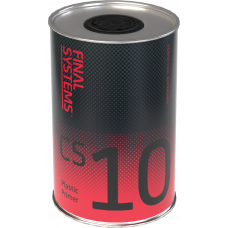 It d..
Kapci 1K Filler is based on nitrocellulose (NC)-combination resins owing very fast drying. 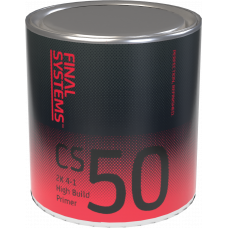 It is sui..
1K Fast Drying high build primer. 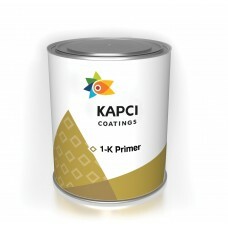 Suitable for fine filling of small damages on car surface before t..
Kapci 615 transparent plastic primer is designed specially to prime the plastic surfaces to improve ..
For priming plastic surfaces in preparation for topcoats. Clear in colour. 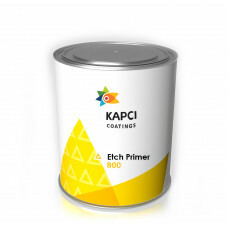 Ready for use..
Kapci 800 is a mild 1K etch primer that can be used under Kapci 1K and 2K top coats, Kapci base coat..